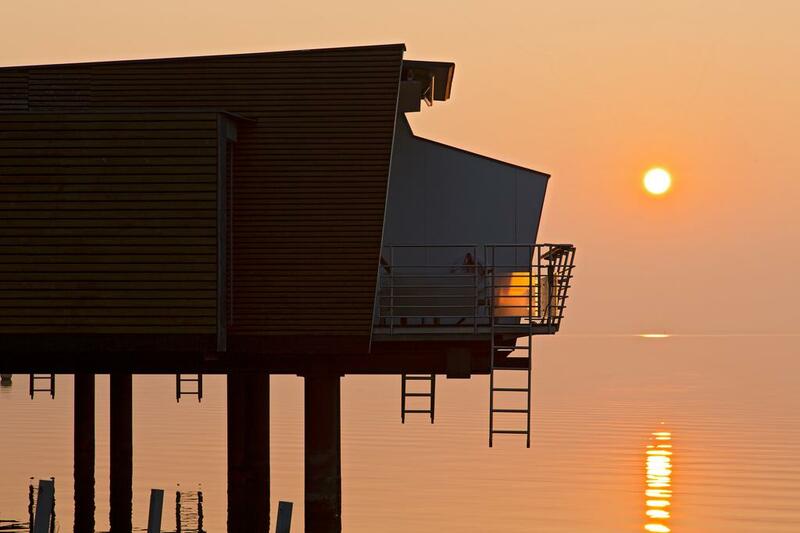 Stay at the only stilt hotel in Europe! 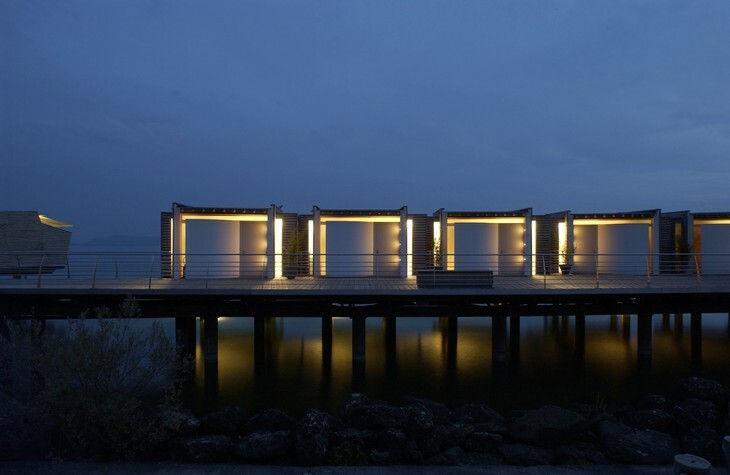 Ąs the only hotel in Europe built on stilts, the Palafitte enjoys an exceptional setting and lake view. Your room most likely will be located in one of 24 pavilions placed over water (remember to request these, as there are 12 that are placed on the land). 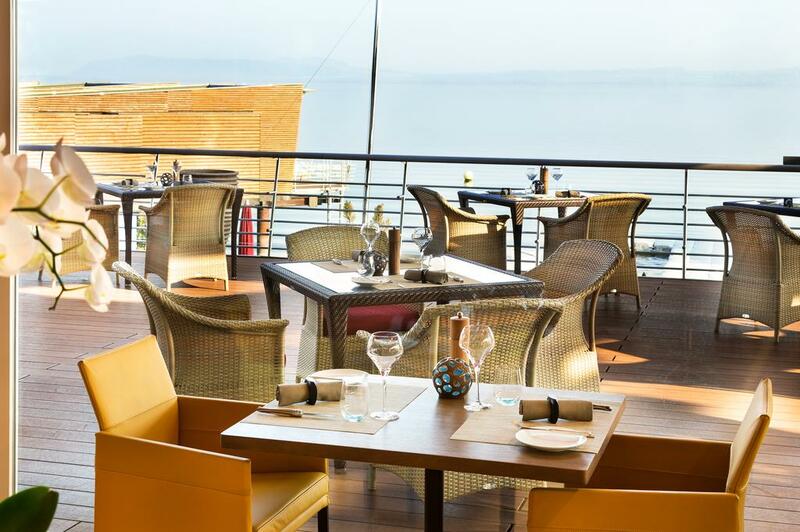 From there you can enjoy unobstructed lake view. 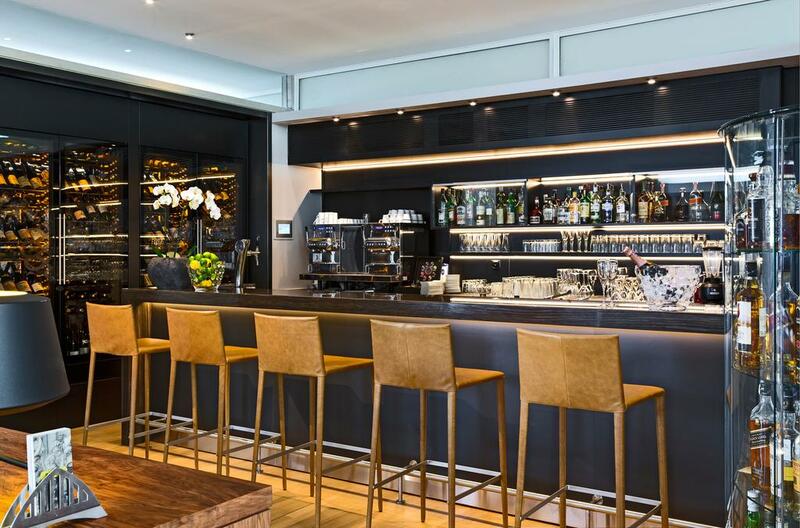 You will find here minimalistic decor, restaurant serving local products and many mountain and water activities. 10/10!